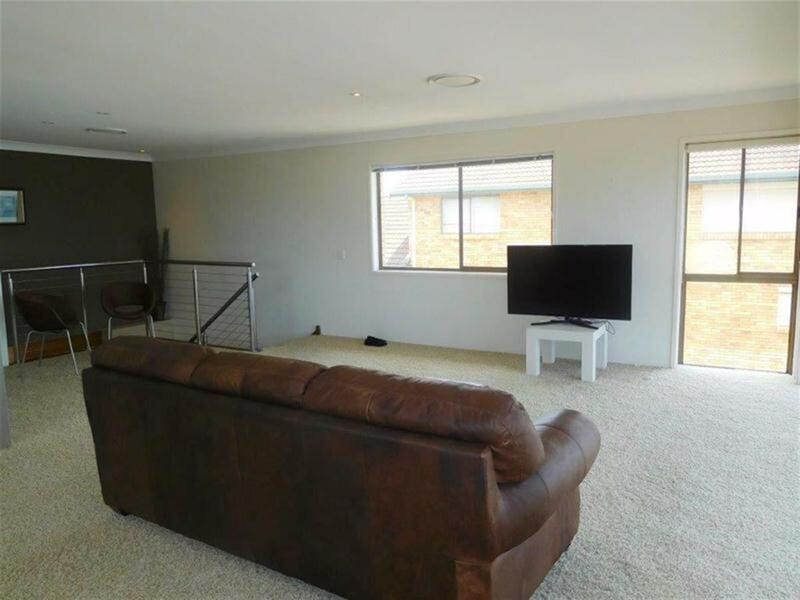 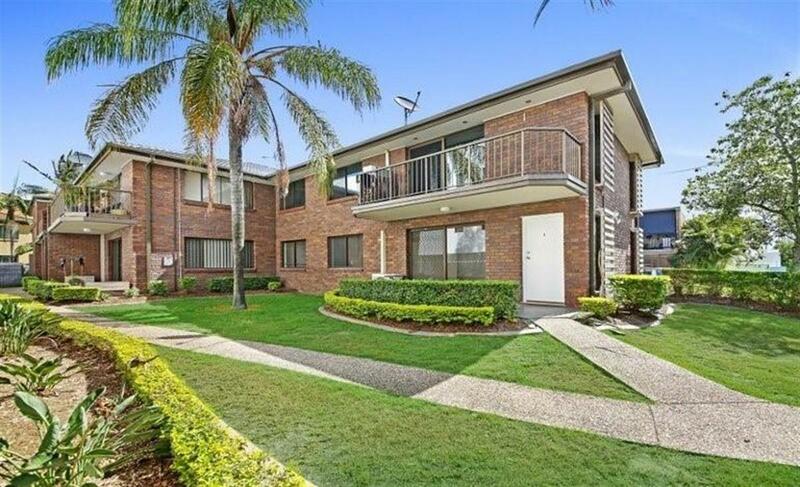 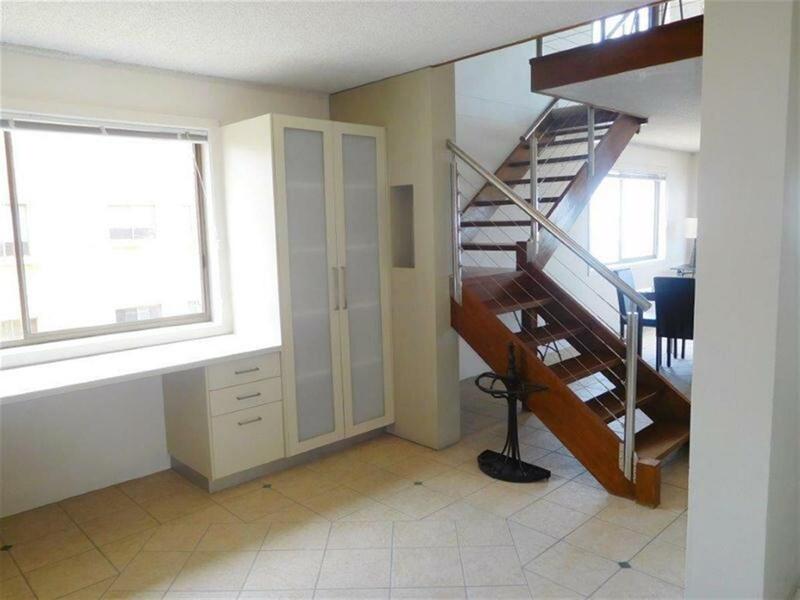 You won't want to miss out on the opportunity to rent this very stylish and spacious 3 bedroom split level unit. 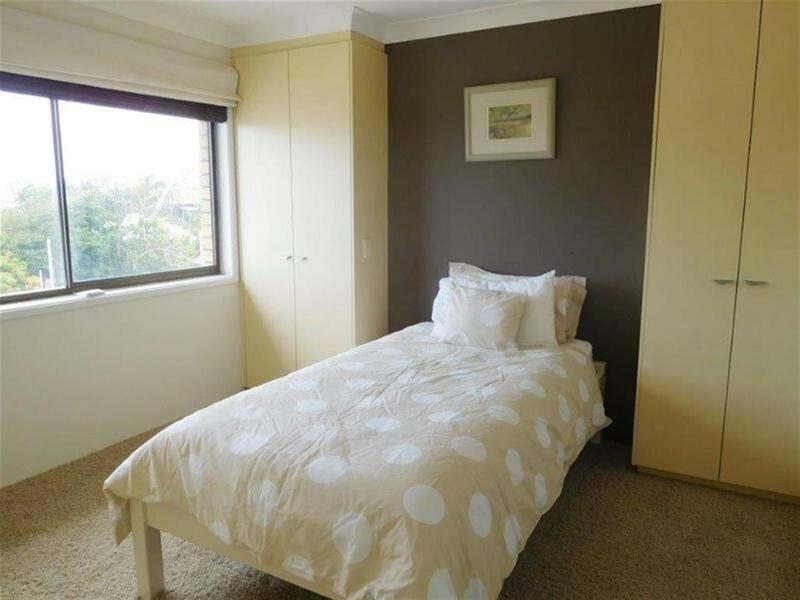 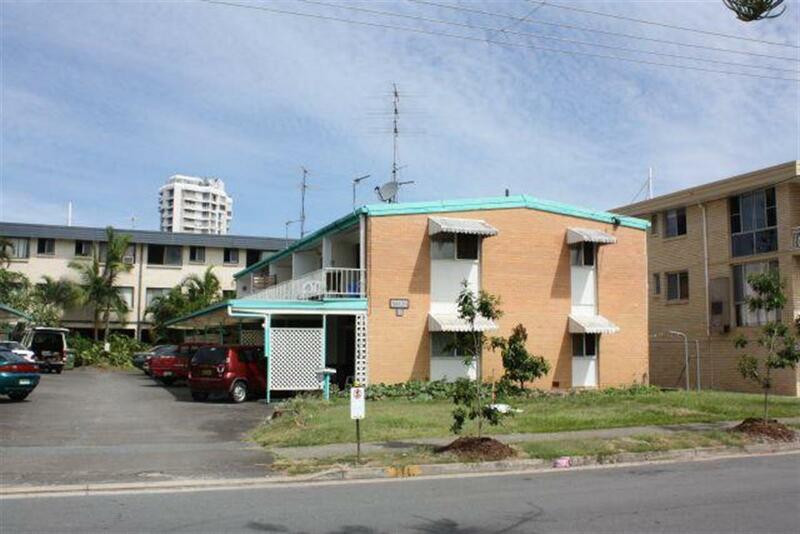 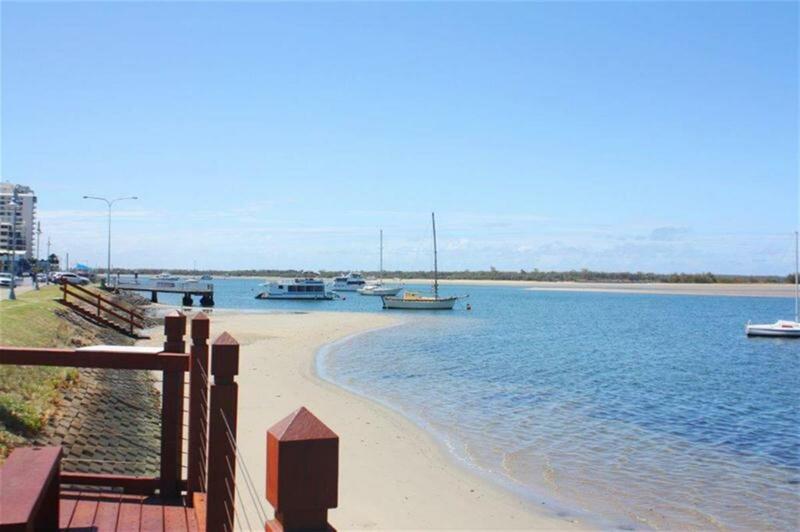 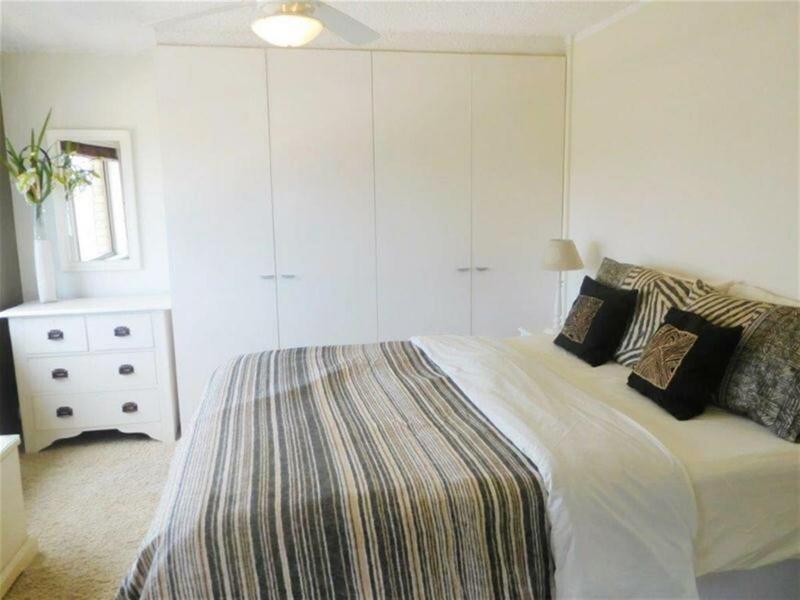 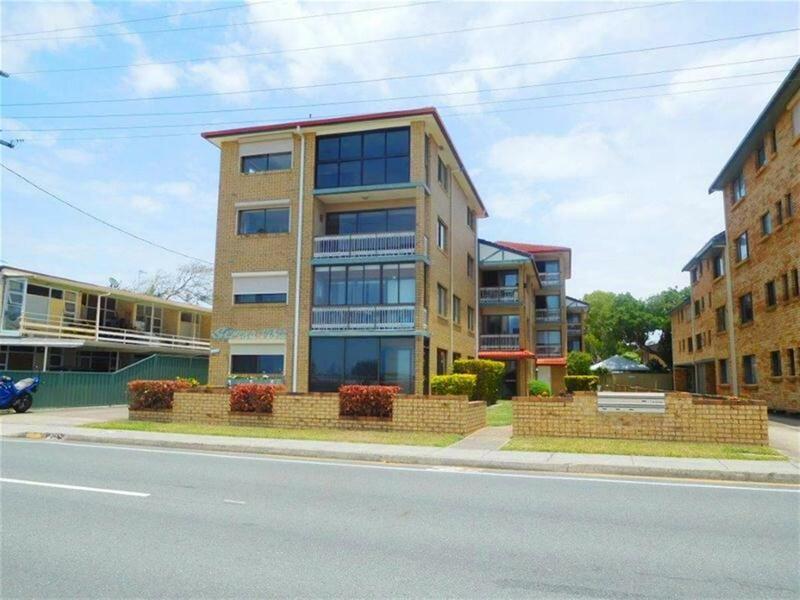 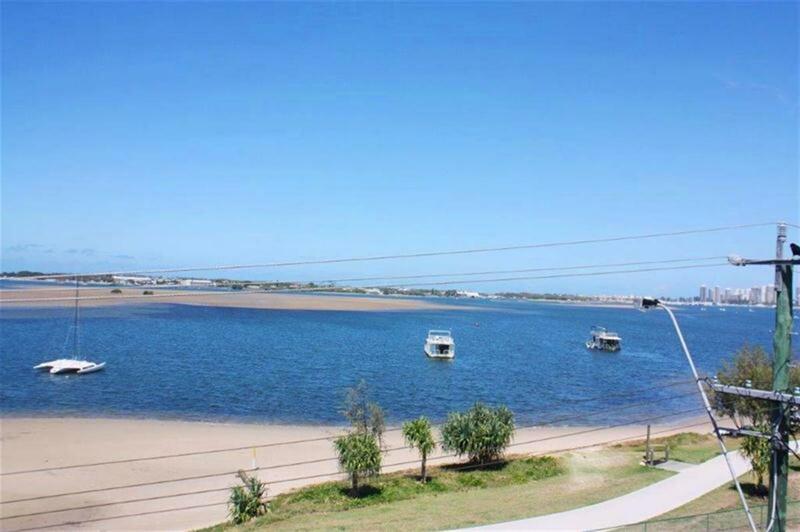 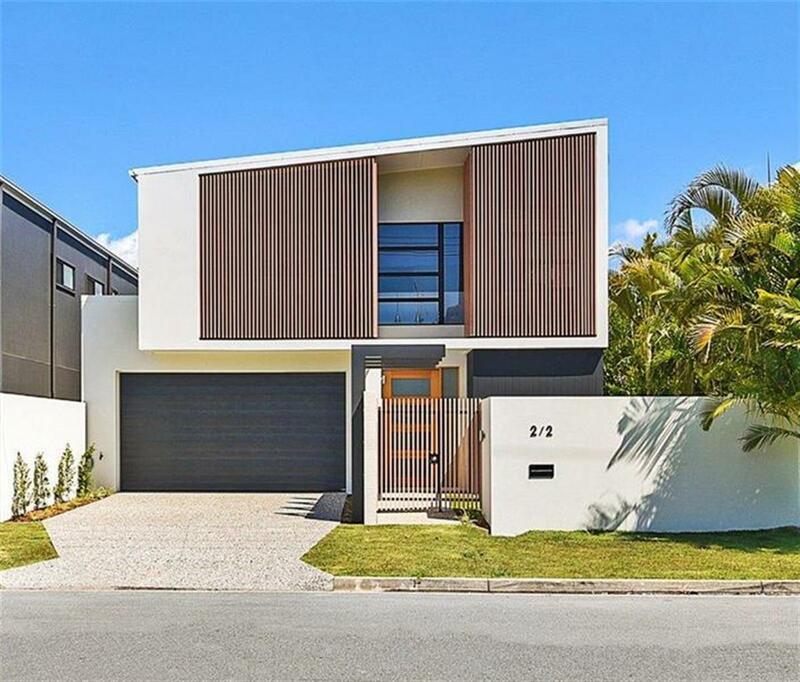 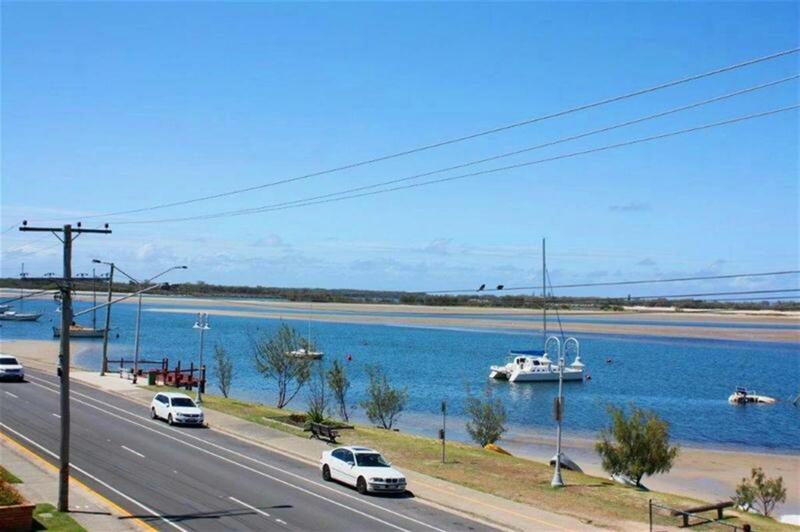 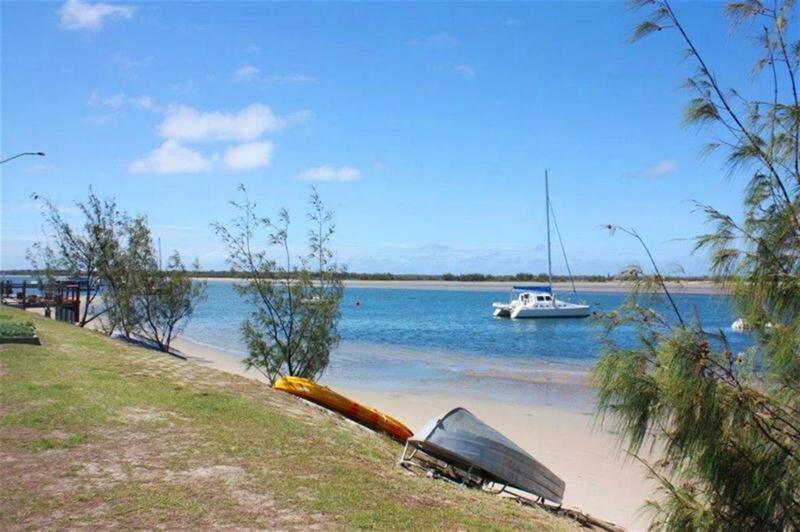 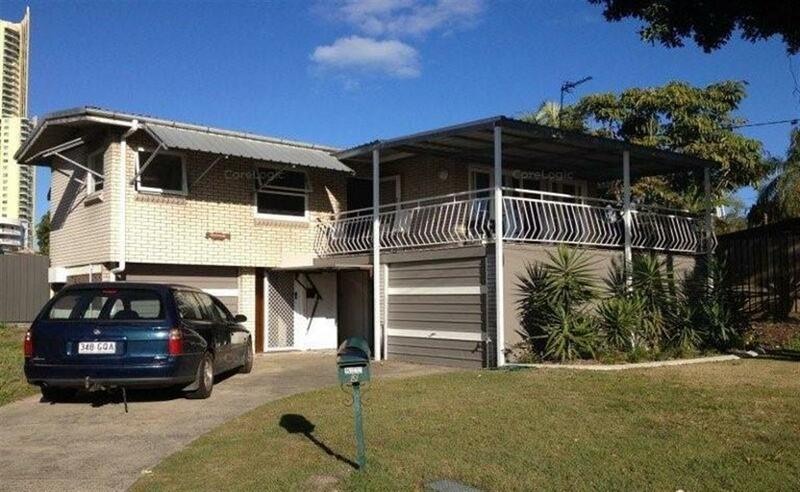 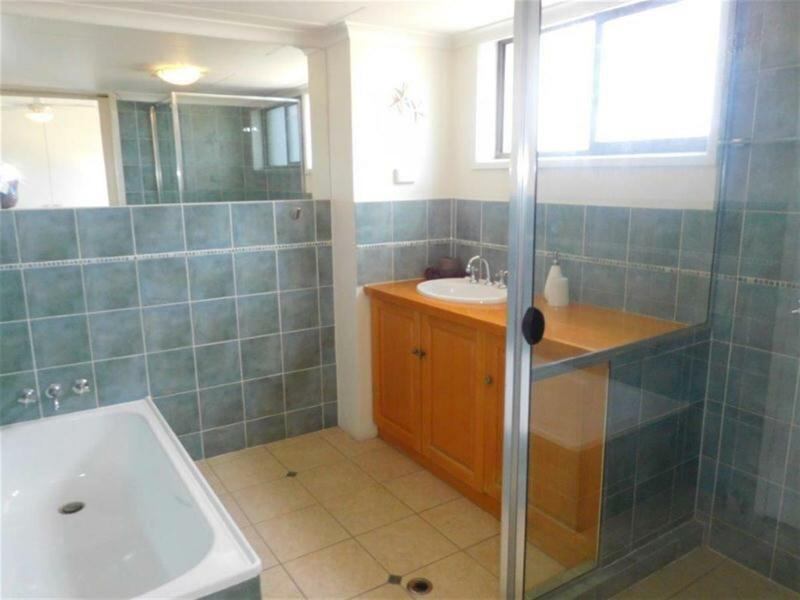 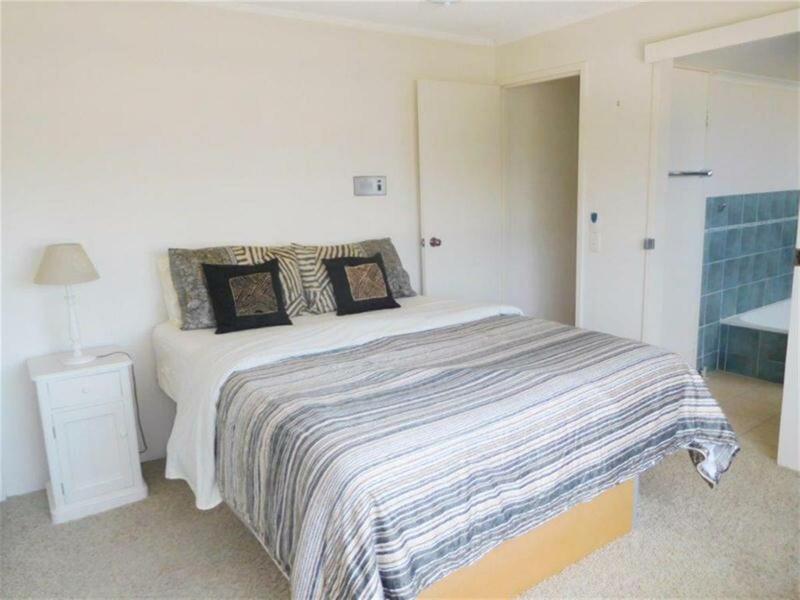 Located in a small block on Marine Parade you are in close proximity to local shops, Australia Fair, Harbour Town, public transport and beach. 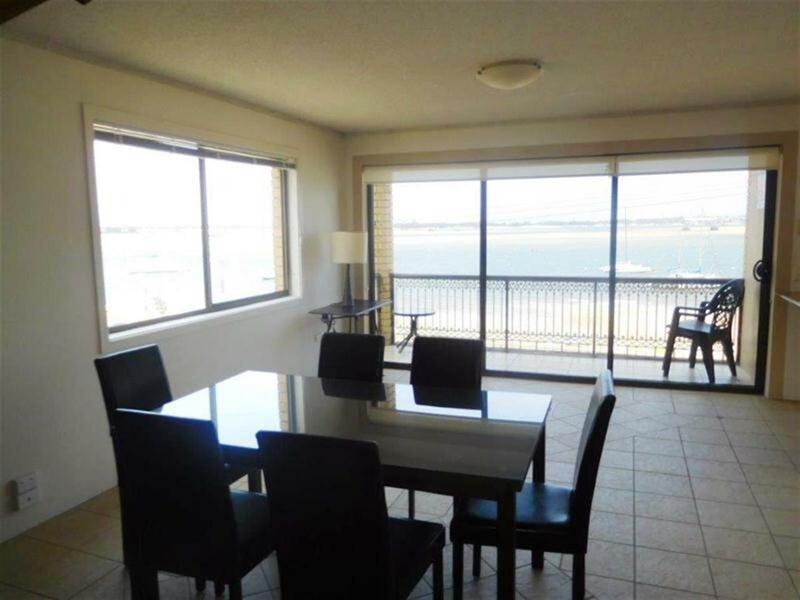 This split level unit features 3 spacious bedrooms, unit comes furnished, 2 bathrooms, master with ensuite, stylish kitchen, air-conditioning in the dining room, built-in study nook, separate laundry off the kitchen, single lock up garage, water views from lounge room and dining room, separate lounge and dining room, balcony, small block. 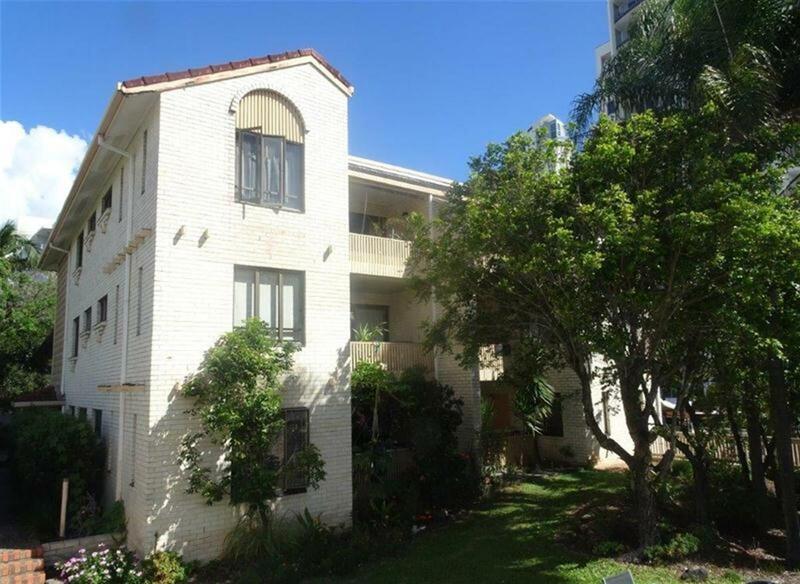 Don't miss out on an inspection! 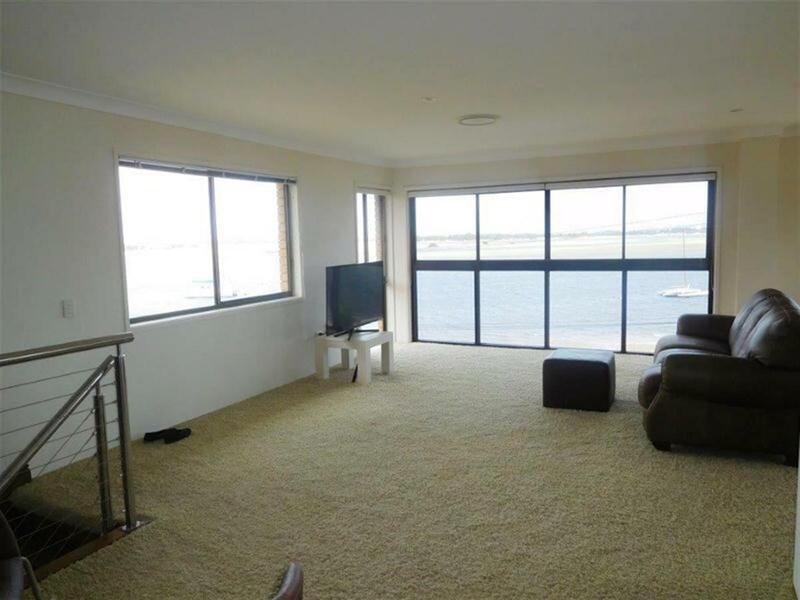 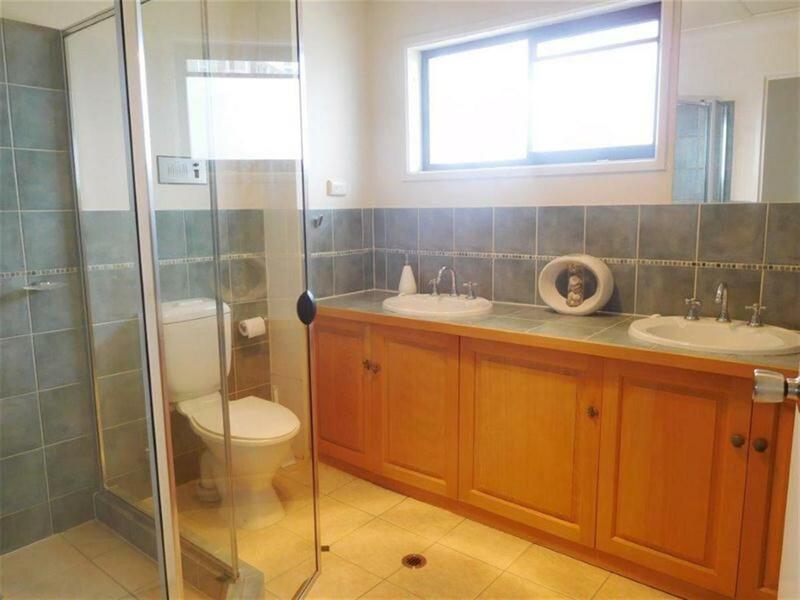 -	3 Bedrooms, split level unit -	2 Bathrooms -	Furnished -	Single lock up garage -	Master with ensuite -	Separate lounge and dining room -	Stylish kitchen -	Separate laundry off kitchen -	Built-in study nook -	Water views -	Tenants pay for all water -	Private balcony -	Small block -	Great location on Marine Parade -	Don't miss out! 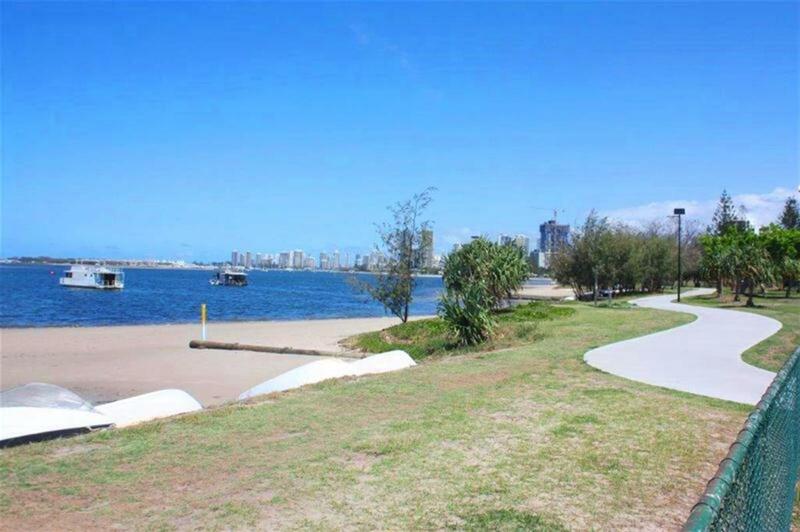 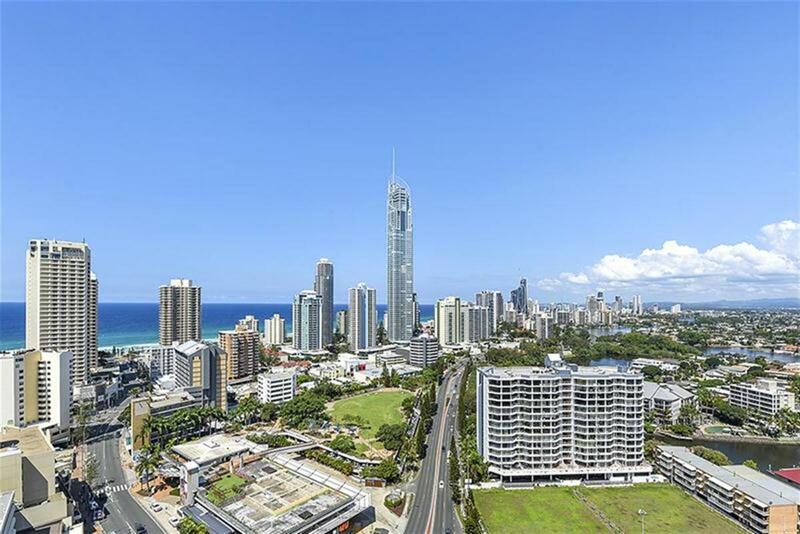 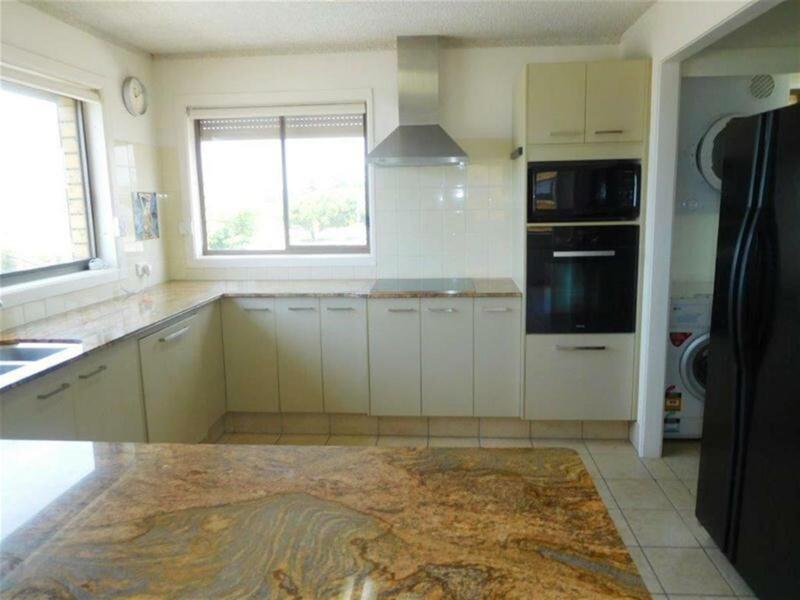 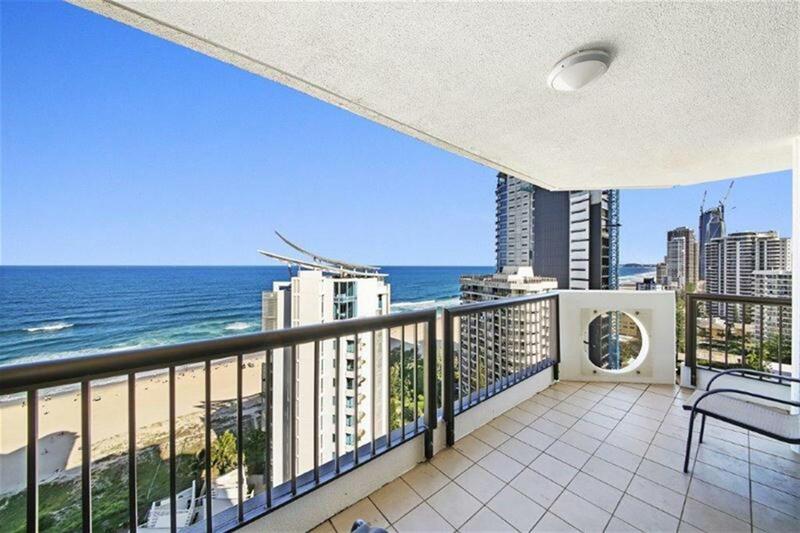 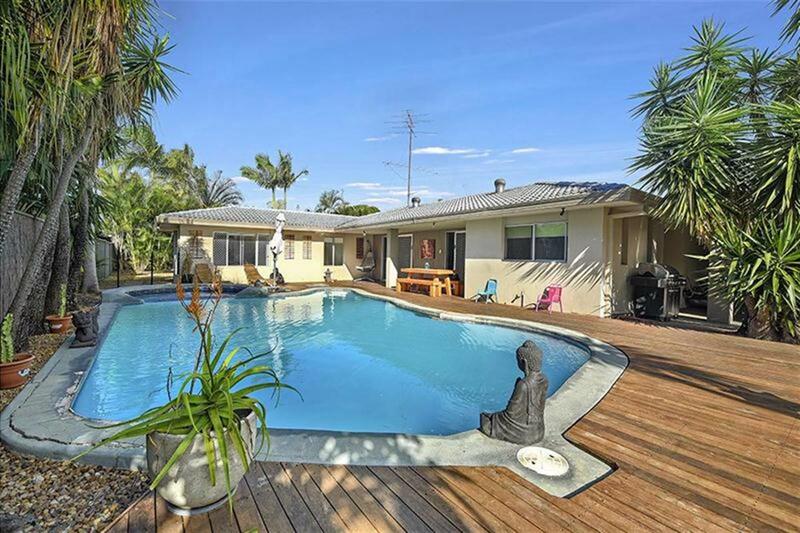 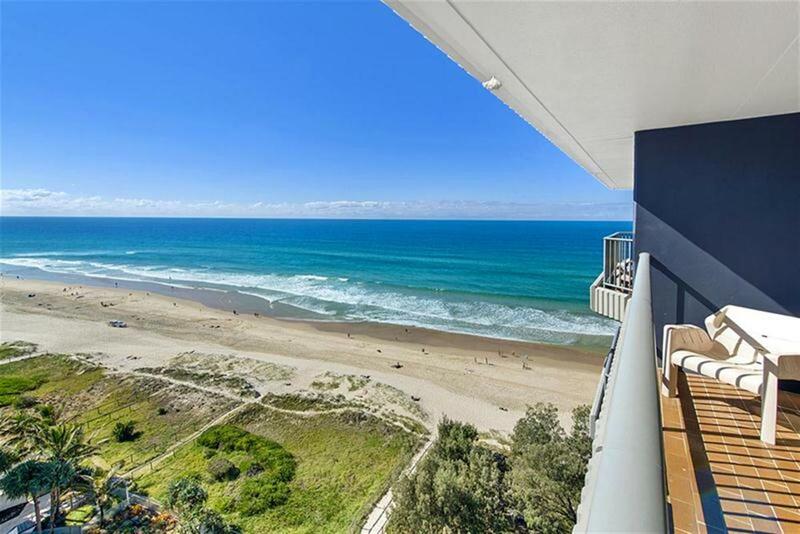 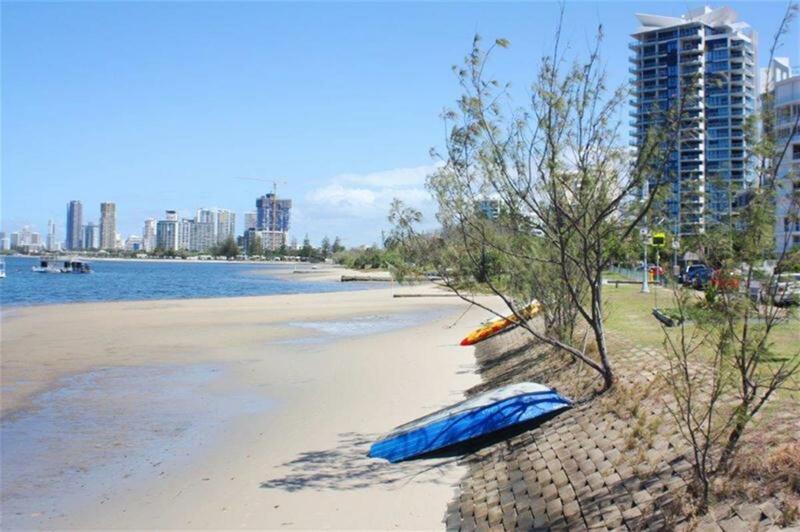 PLEASE CALL 07 5592 4100 TO INSPECT First National Surfers Paradise is a family owned and run business for the last 42 years. 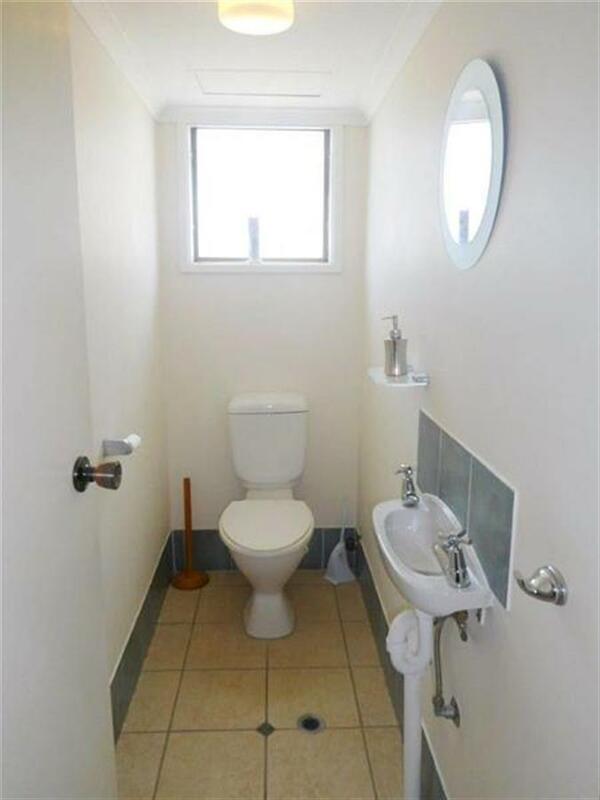 We pride ourselves on our friendly service and willing attitude. 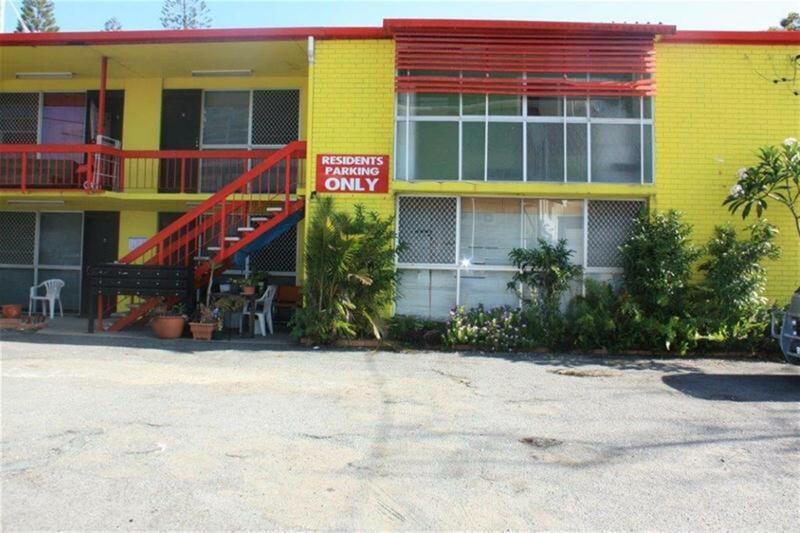 For your convenience we offer 7+ methods of paying rent. 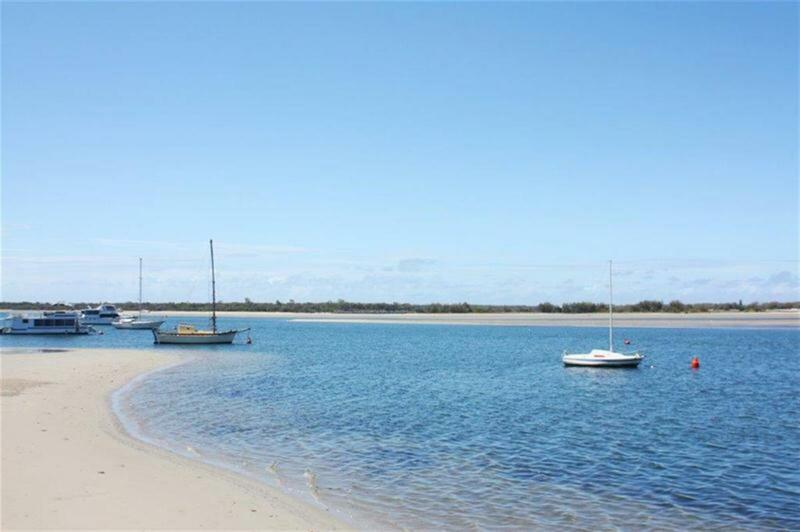 We also have convenient opening hours of 8.30-5.00pm Monday - Friday and 9-1pm on a Saturday. 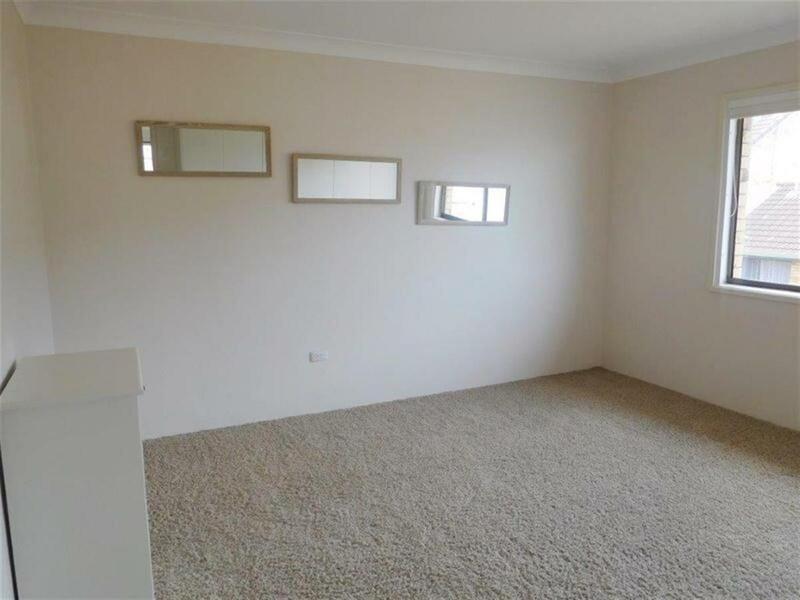 The office has a quick turn around period on applications and ensures a smooth transition into your new home.